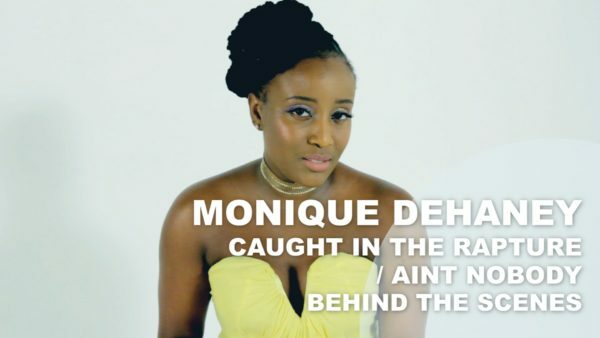 Behind The Scenes with Monique Dehaney for her videos “Caught In The Rapture” and “Aint Nobody”. 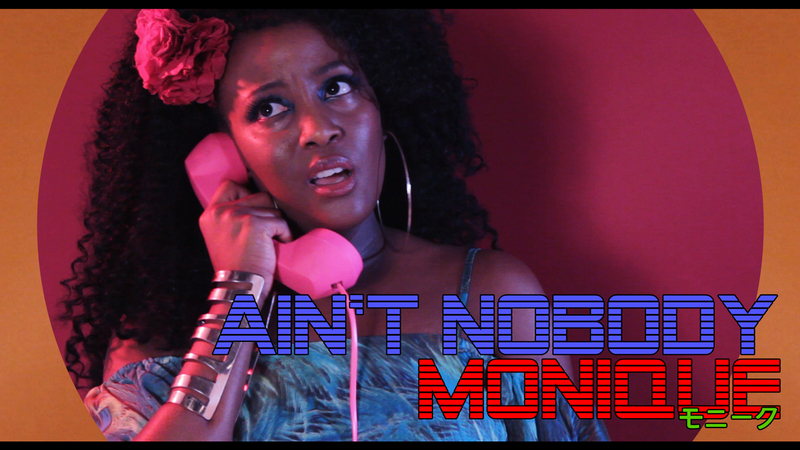 Once again we are back with another one from Monique. 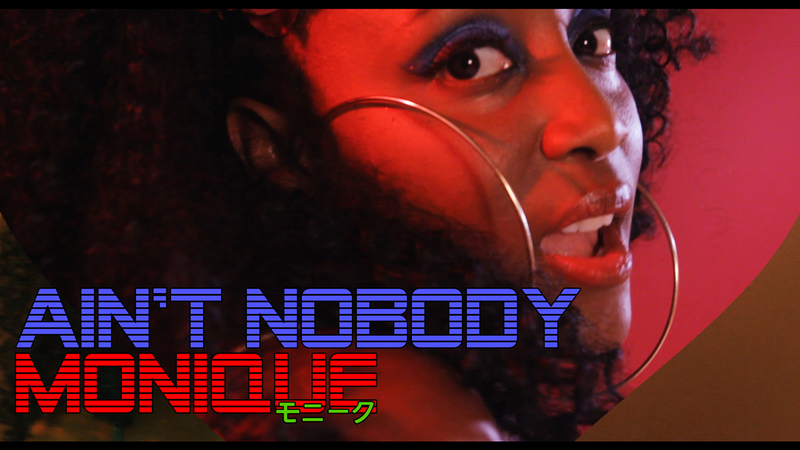 This time Monique brings us some retro disco vibes. 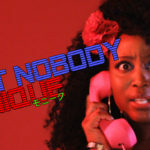 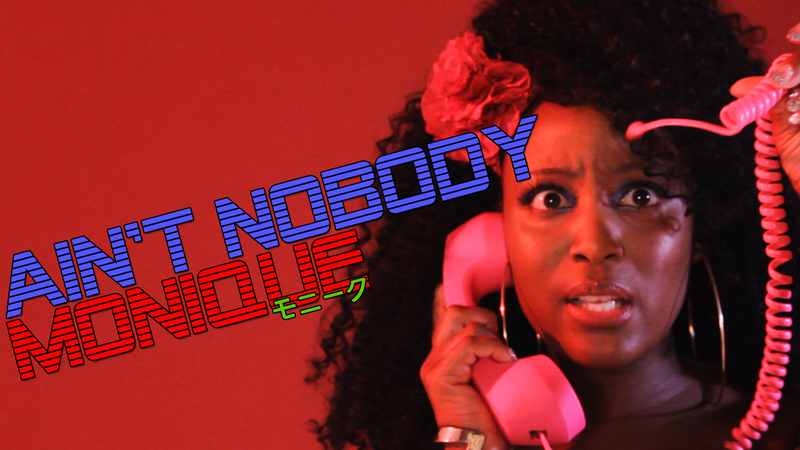 “Aint Nobody”. 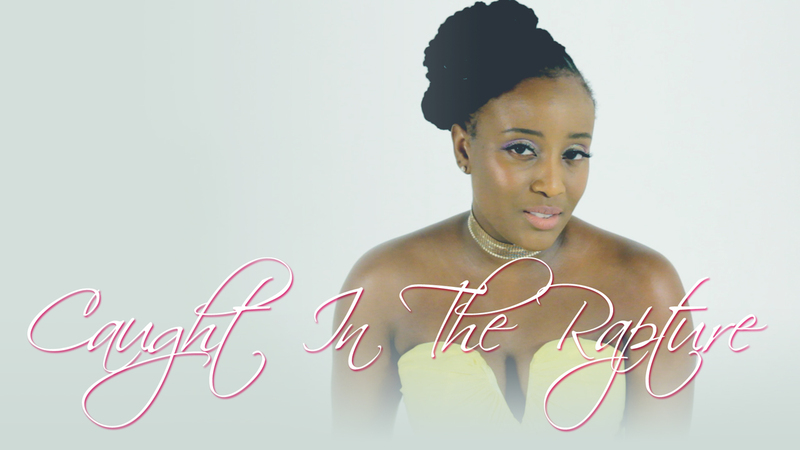 Perfect for the late party nights. 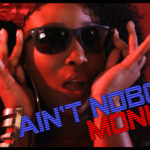 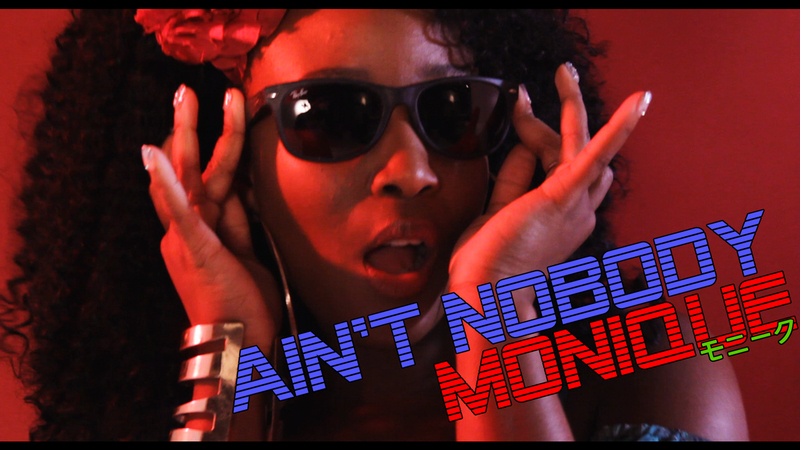 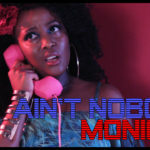 It’s a rendition of the classic by Chaka Khan, “Aint Nobody”.